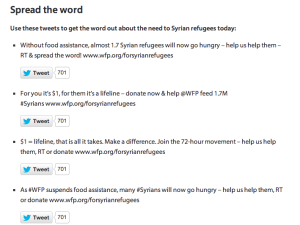 Home » Blog » Uncategorized » World Food Program turns To Social Media For Providing Syrian Refugees With Food! See those innocent eyes? In just a matter of days, there are chances that she will be hungry, devastated and with no hope of surviving the winter. 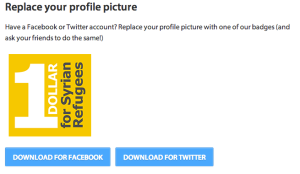 Her fault – she is a Syrian Refugee! 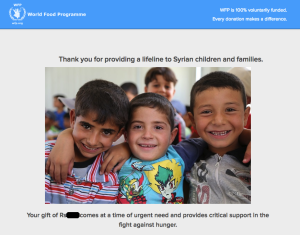 On 1st December 2014 The World Food Program announced that the funding crisis was forcing it to immediately suspend a critical program of providing food vouchers to more than 1.7 million Syrian refugees in neighboring countries. Refugees have been living in ramshackle settlements, sheds, garages and unfinished buildings. Winter as it is, is a difficult time for them but with no food, this is going to be devastating. Be one of those people making a difference today. 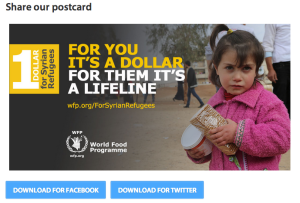 Join WFP’s 72-hour campaign to raise the $64 million! 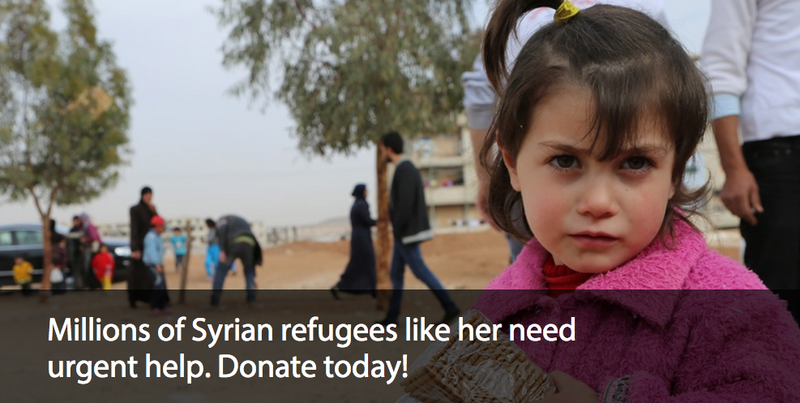 We are hopeful that the campaign will be a success, you can do your part by donating now.